One of the hardest food-patterns to break is avoiding the expediency and economy of takeout and fast foods. It doesn’t make sense – these items are most definitely some of the worst foods you can eat; yet we still get cravings for them often. 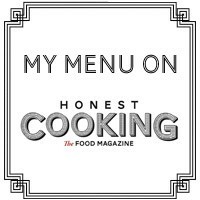 Russ Crandall decided to take matters into his own hands and wrote a book that swaps these not-so-good-for-you tastes with nourishing, Paleo-friendly, and natural ingredients. 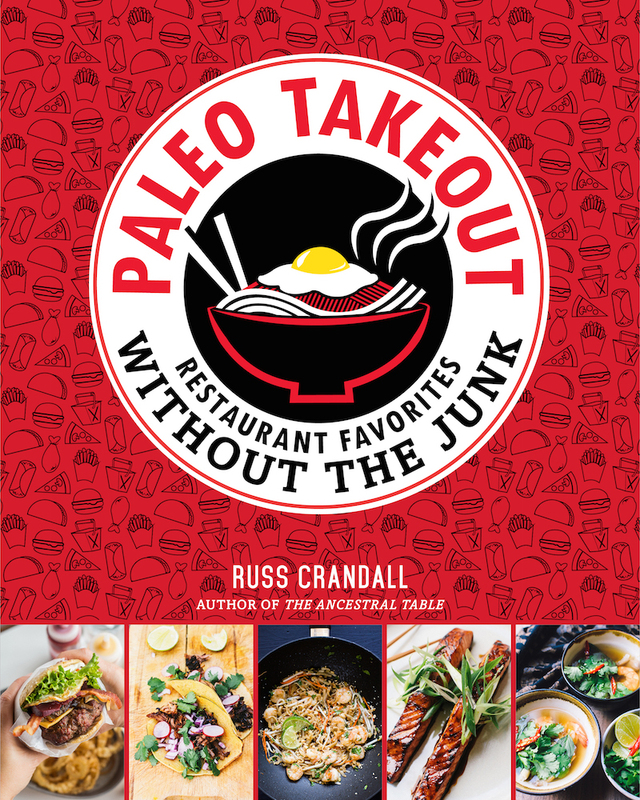 Paleo Takeout without the Junk is my latest favorite cookbook and it really rocks!